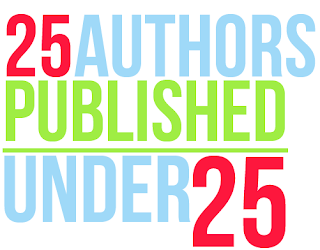 So far our 25 Authors Published Under 25 authors have all been Young Adult authors, but publishing at a young age is not exclusive to the YA genre. So if you are a fan of literary fiction, middle grade, fantasy or non-fiction take a look at these authors. 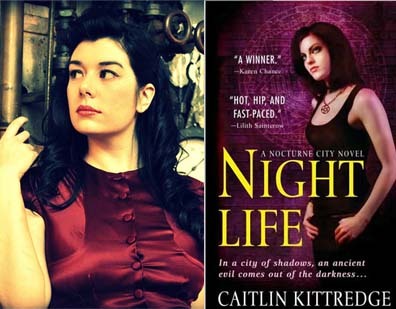 Sci-fi and urban fantasy author Caitlin Kittredge is best know to the YA audience for her Iron Codex series, but her first series of adult dark fantasy novels,Nocturne City,were published in 2008 by St. Martin's Press. 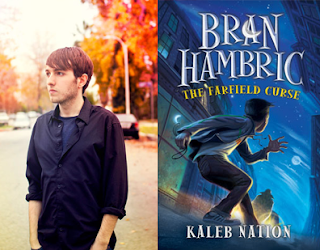 Internet celebrity and all around renaissance man, Kaleb Nation is author of the middle grade fantasy series Bran Hambric. Published in 2009, Nation had been working on the novel since he was 15. Nation is currently slated to star in a reality show produced by Beautiful Creatures author Kami Garcia. Bates first book is an autobiography that deals with her struggle with trichotillomania, a compulsion to pull out ones hair. 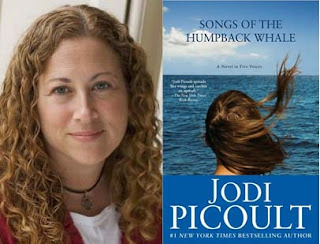 Her novel was published as part of HCI’s Louder Than Words series. 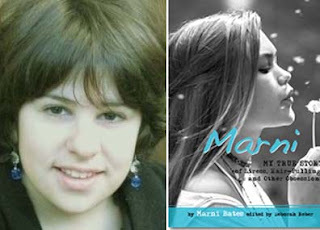 Her debut YA novel, Awkward,was published by Kensington in 2011. Serbian-American author Téa Obreht has been praised by The New Yorker and The Atlantic for her dark literary novel, The Tiger's Wife. She completed the novel while working on her MFA from Cornell. 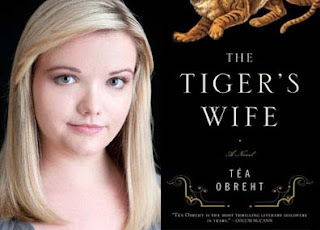 Obreht is currently the youngest person ever to win the prestigious Orange Prize for literature. Enter to win one of the 25 deubt novels from our 25 Authors Published Under 25. We still have 5 more books and authors to reveal ! The Bran Hambric book looks interesting. It does. I'm actually thinking of reading this one as I try to read some Middle Grade. I need to read The Tiger's Wife still. I'm trying to read more adult fiction and even some literary fiction, I may give this one a try. I have picked up The Tiger's Wife multiple times while browsing the shelves in bookstores. I never knew that the author was so young! I must be in the minority--I don't think I've heard or seen this book. I must be rushing to the YA section to quickly.